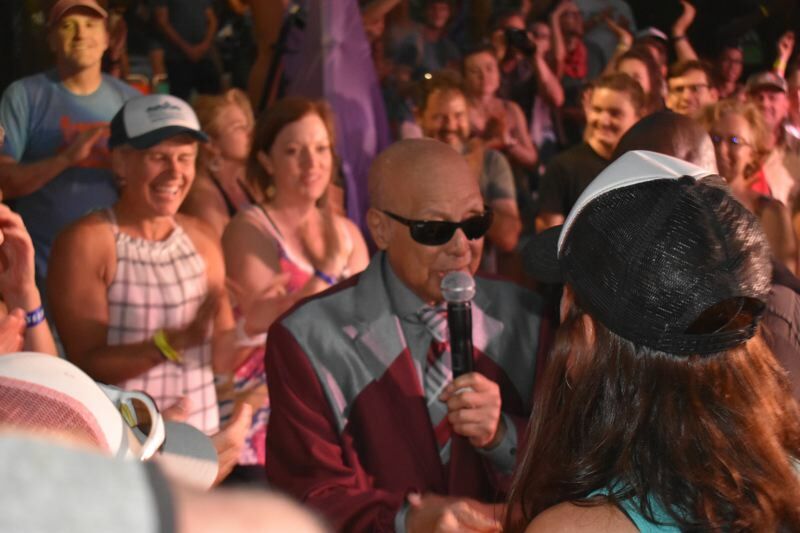 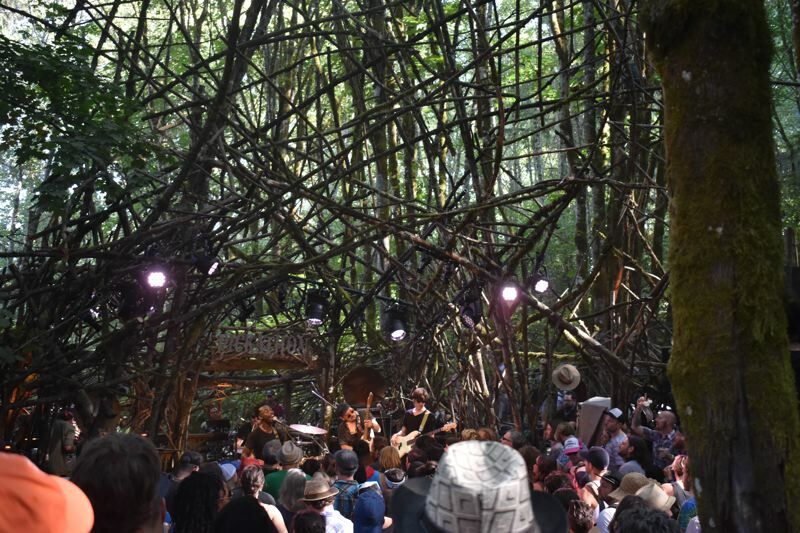 Pamplin Media Group - Happy 20th, Pickathon! 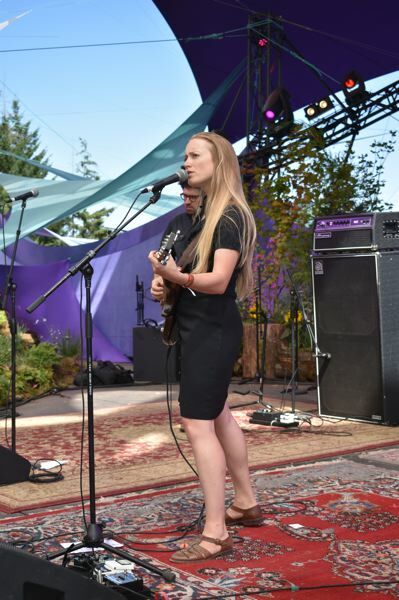 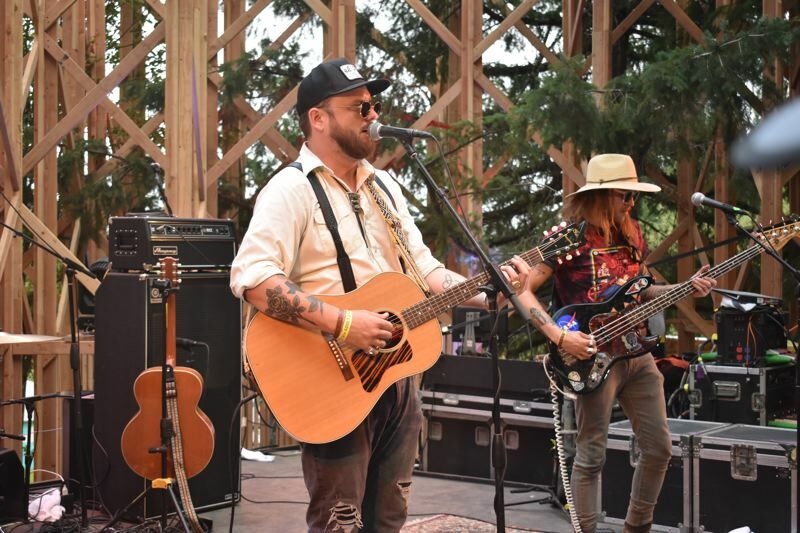 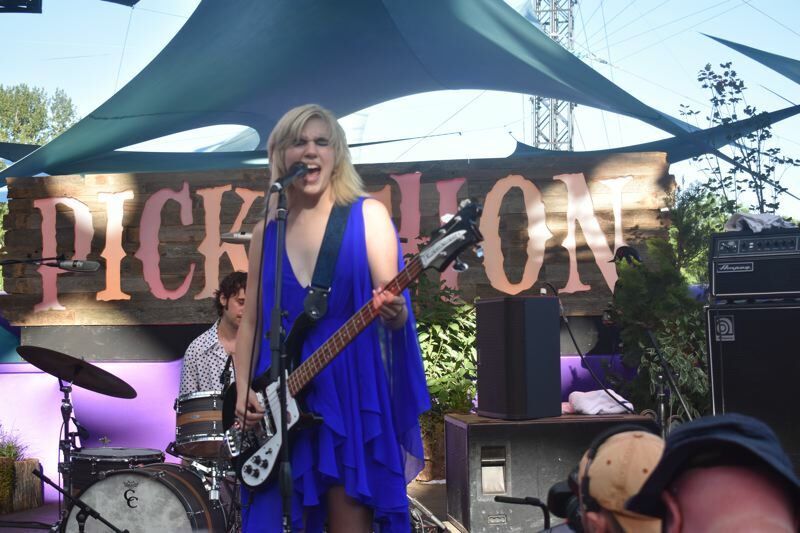 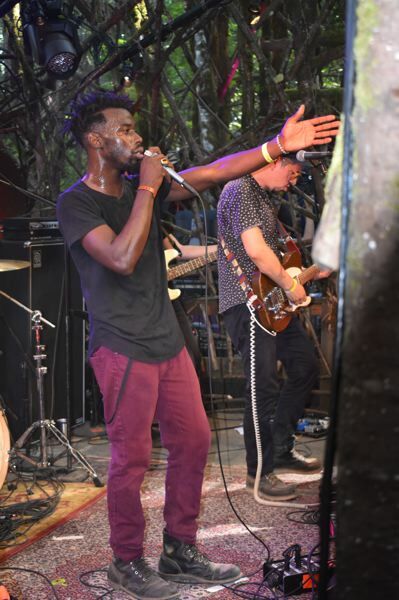 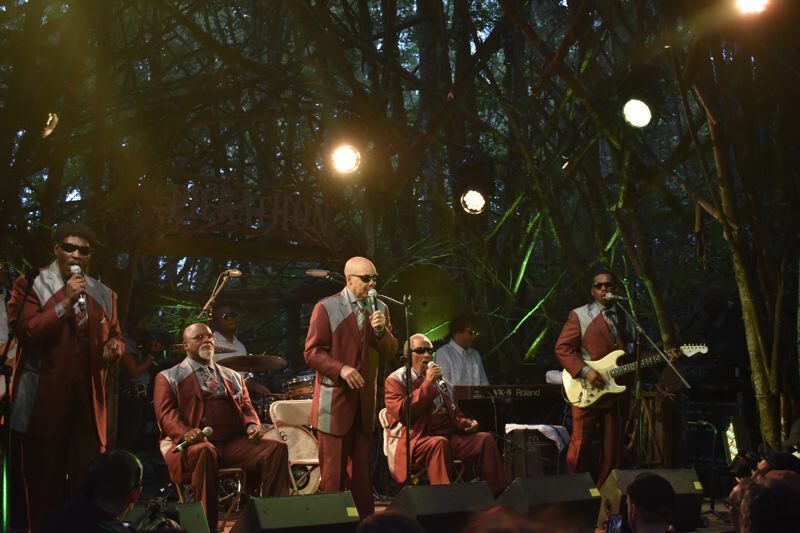 The 20th annual Pickathon music festival brought thousands of music fans to Pendarvis Farm in Happy Valley the weekend of Aug. 3-5 to experience an eclectic range of sounds, including folk, alternative rock, alt-country/Americana, funk and bona fide gospel. 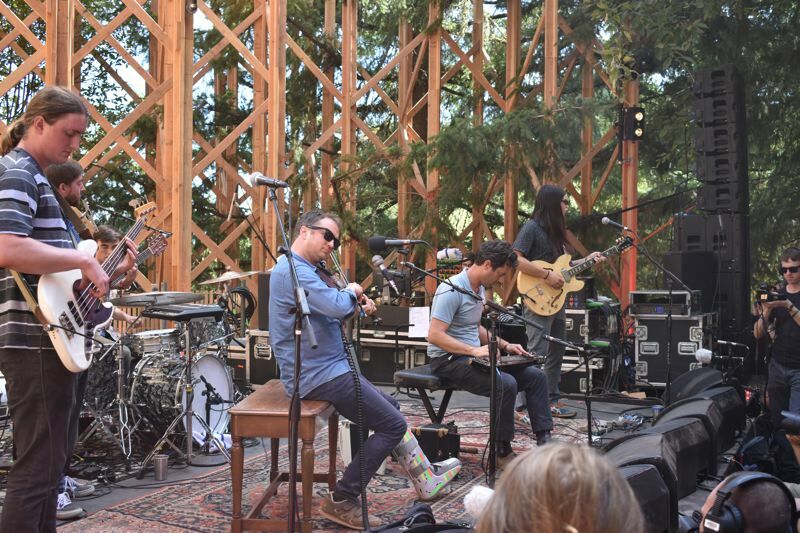 Here are some of the sights from a stellar weekend of sounds, family activities and cameraderie.